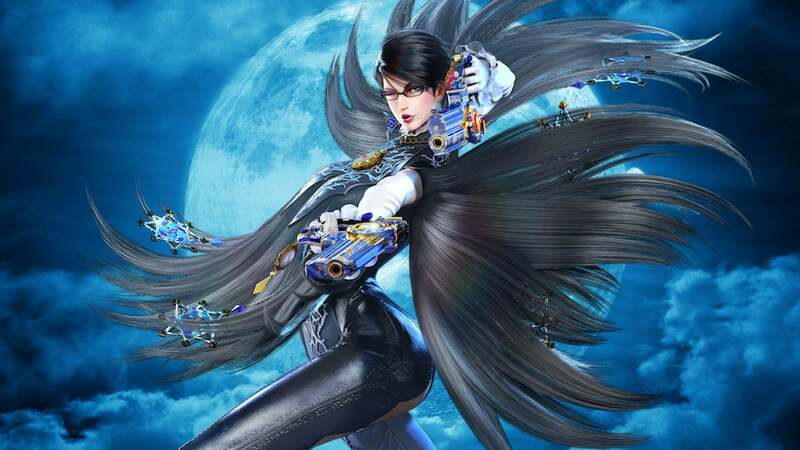 Platinum Games is blessing Switch owners with a devilish taste next year, with the Bayonetta series. 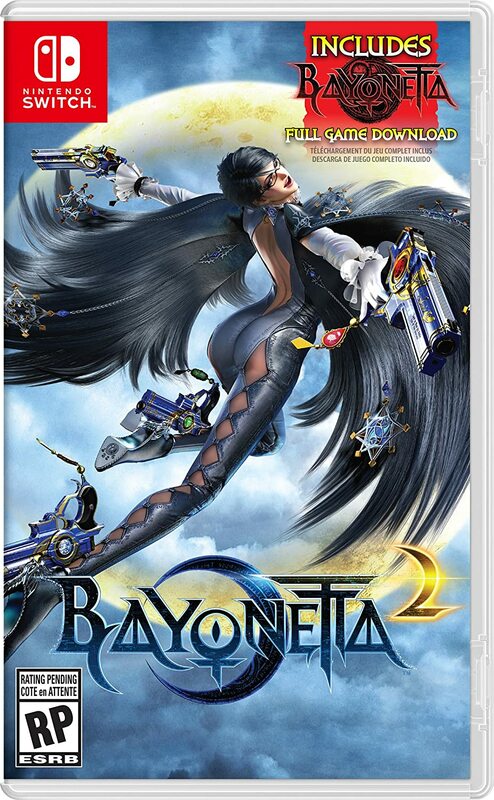 Not only the original game, but the Nintendo funded and exclusive Bayonetta 2, which originally release on the Wii U in 2014. Criminally underappreciated since the Wii U install base was small, more gamers will be able to play (or replay) the fast-paced titles on-the-go, a series first. Announced during this years Game Award show, both games will come in a collection of both games for $59.99. Bayonetta 2 will come in a cart while a download code will be included for a digital download for the original Bayonetta. You also have the option of downloading each game individually if you so chose to.